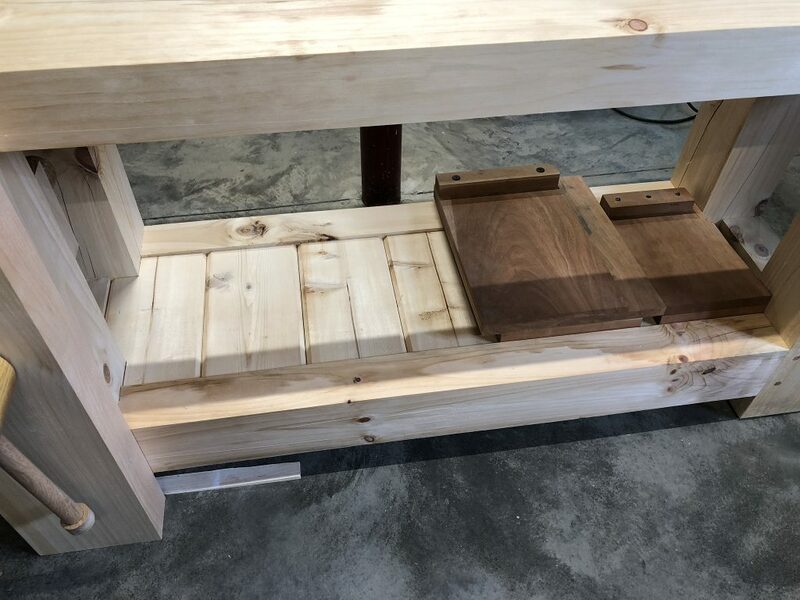 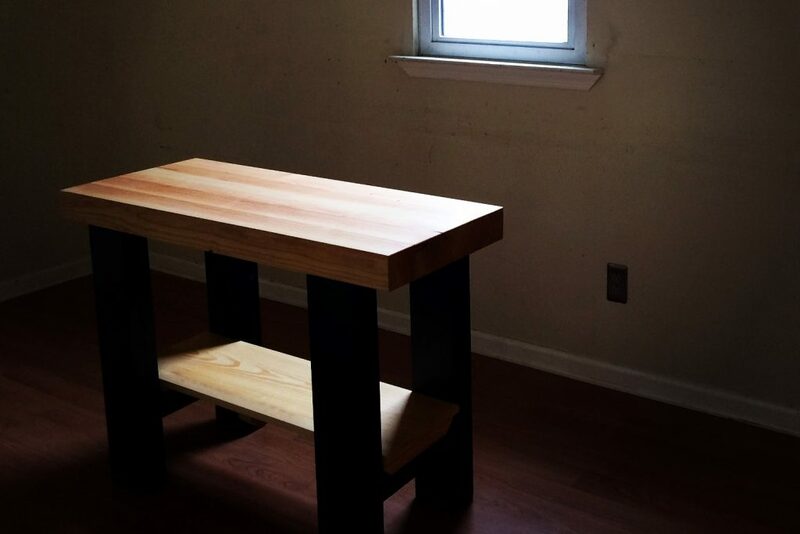 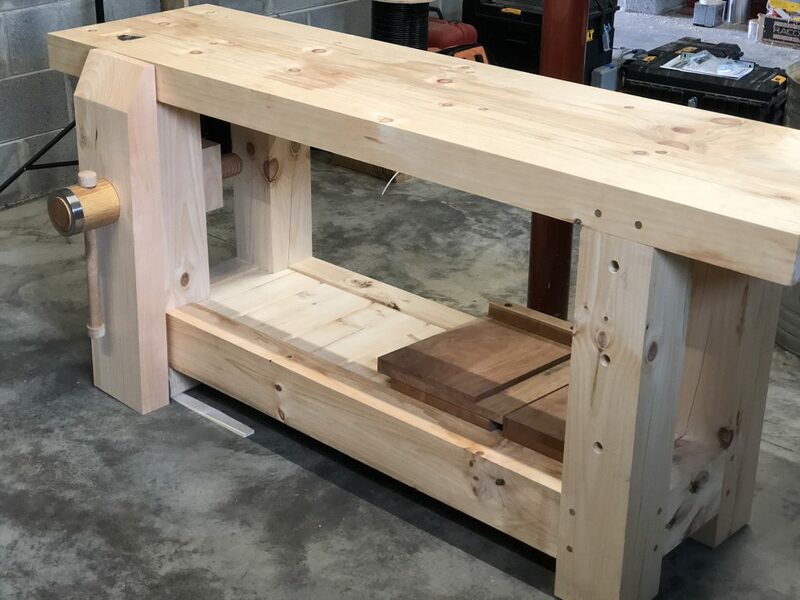 I’ve built numerous workbenches during my almost three decades of woodworking. 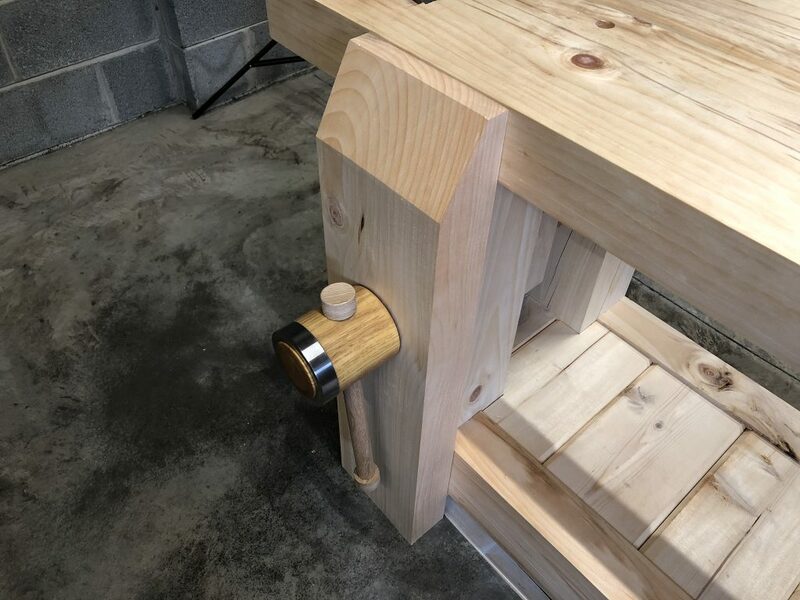 From continental European designs, to English designs, to French designs, they all had their pros and cons, but all were a necessary component of my various workshops. 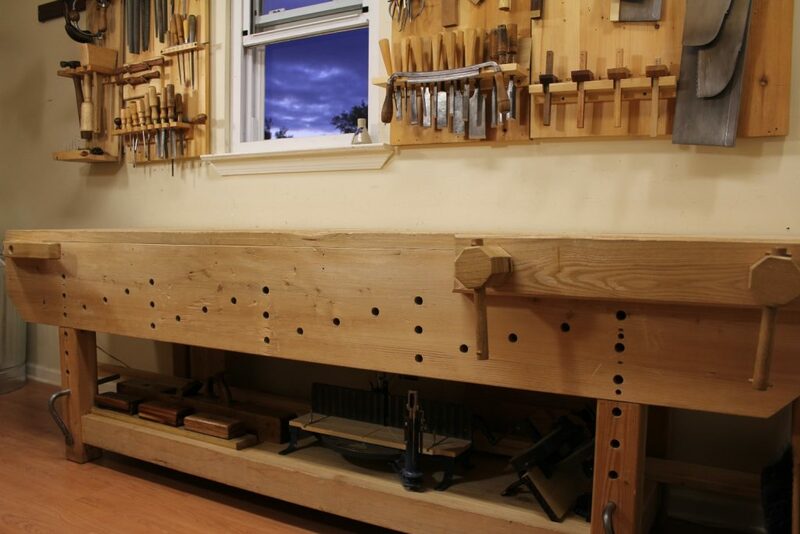 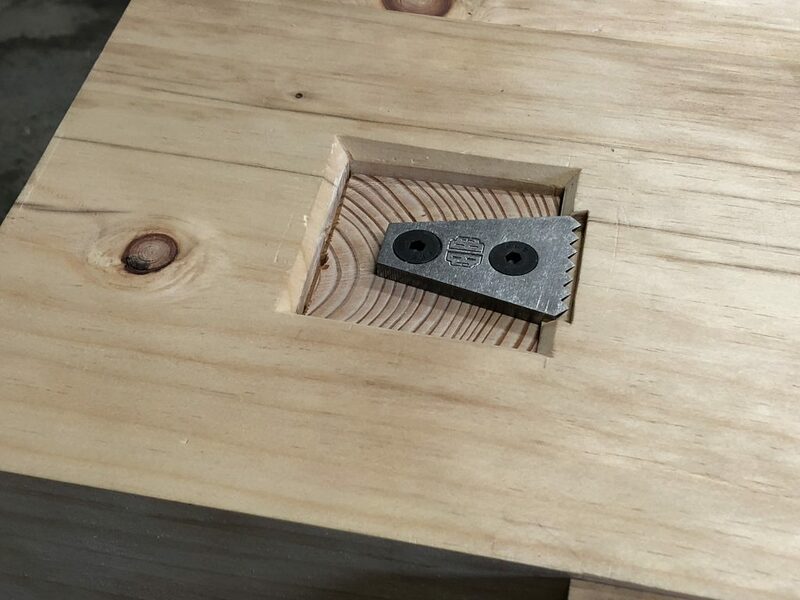 There’s no substitute for a good solid workbench when it comes to doing fine hand work.